A driver can be stopped and ticketed at any time for failure to yield if a police officer witnesses the behavior. However, this ticket is most commonly issued after a motor vehicle accident. Police will often assess the situation and determine what likely happened before the accident. If the accident was caused by someone not yielding when they should have, they may receive a ticket. While your first instinct may be to pay the small fine, there’s a bigger picture. However, if you are stopped and ticketed for failure to yield to a school bus or an emergency vehicle, you stand to incur much higher fines. Additionally, the above will likely cause you to incur a number of points against your Georgia driver’s license. 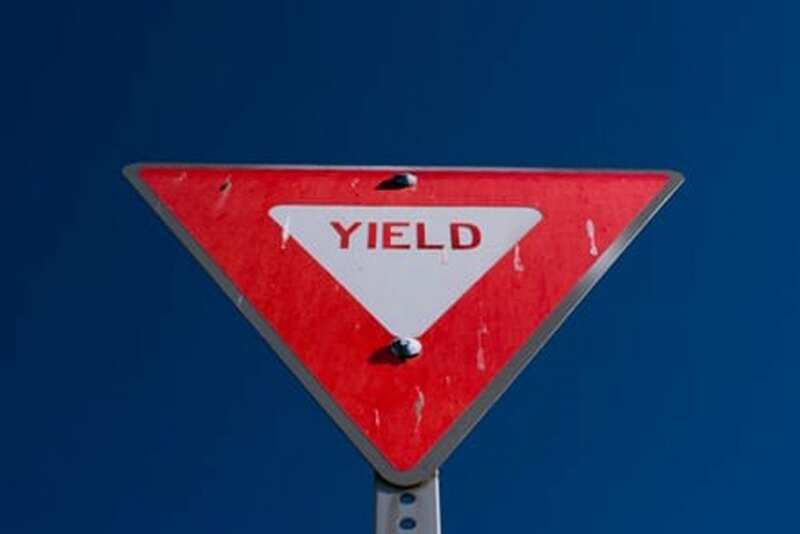 For example, failure to stop for stop and yield signs or failure to yield right of way at appropriate sign may be considered failure to obey a traffic control device. This carries a 3 point penalty. Failure to yield to a school bus may be considered unlawful passing of a school bus. This carries a 6 point penalty. When you pay a traffic ticket, no matter how small, you are essentially pleading guilty or nolo contendere to the charge. So, not only will you pay the fine, but you will also incur the charge on your driving record. Charges may impact your ability to legally operate a commercial motor vehicle. It could even cause you to have your license suspended. For example, any Georgia driver who accumulates 15 points on his or her license in a two year period or less will have their license suspended for a period of time. This can significantly impact your ability to get to and from work and engage in daily activities. An experienced traffic ticket lawyer can help you fight the validity of the ticket and may be able to help you get the ticket dismissed so you don’t have to pay the fine or incur points on your license. Contact the Kimbrel Law Firm today for more information by calling 770-349-9219. Super Speeder Charges In Atlanta, Georgia? Can I Get A Traffic Ticket For Aggressive Driving In Atlanta Georgia? What Are the Penalties for Driving with a Suspended License in Georgia?